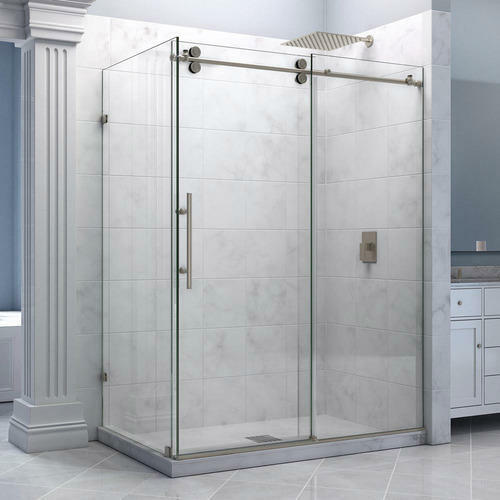 We are engaged in providing Glass Shower Cubicle, which provides luxury and grace to the bathroom. Designed using sophisticated technology with quality tested raw material, these cater to the requirements of resorts and hotels. Offered at industry leading price, these are simple to install and easy to maintain.